Stadion Ljudski vrt opened on 12 July 1952, but back then was nothing more than a pitch, an athletics track, earth banking to stand on, and a few wooden benches. The stadium was named after a park that had stood at the site in the 19th century. Later in the 1950s, the earth banking got replaced by concrete terracing, and in 1961 a new covered main stand was built. The stand with its characteristic concrete arch would later become national cultural heritage. 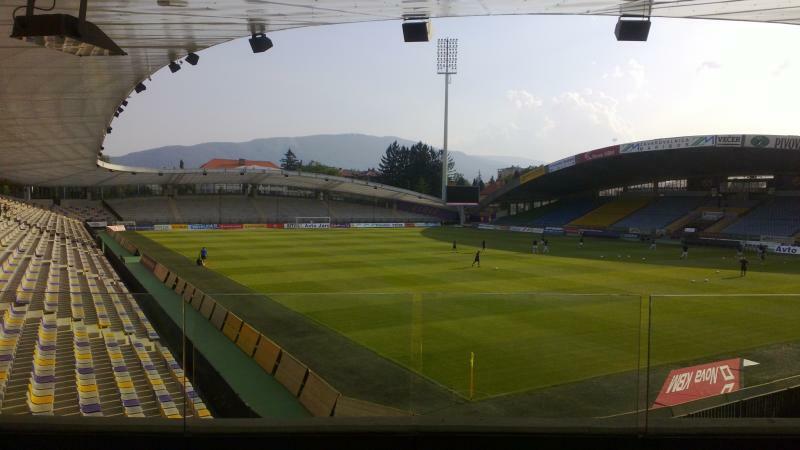 Ljudski vrt hardly changed until the 1990s when various renovation works were performed after Maribor had qualified for European football. The stadium next underwent a large redevelopment between 2006 and 2008 when the terraces got demolished and replaced by new covered stands. Further renovations were performed in the following years, but the old main stand was left intact. 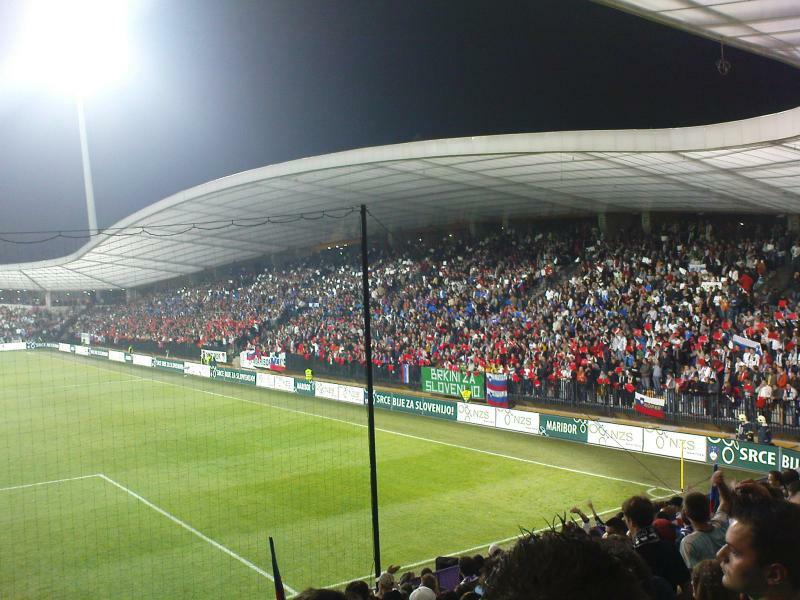 Stadion Ljudski vrt is also regularly used for matches of the Slovenian national team. Stadion Ljudski vrt is located on the north-western edge of Maribor’s historic city centre. The walk from Maribor’s main square (Glavni Trg) takes about 10 minutes, that from the city’s main railway station 5 minutes more. There are regular direct trains from Ljubljana to Maribor that take 2 to 3 hours depending on the service. 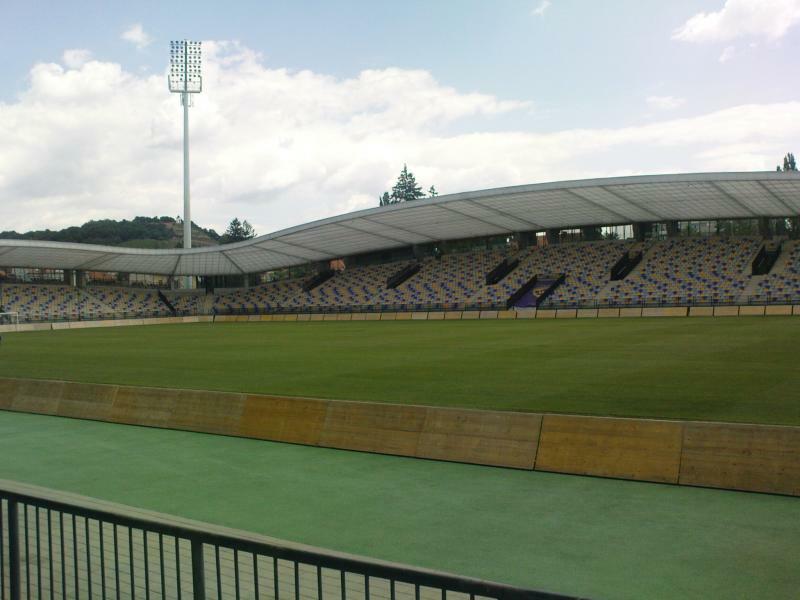 Stadion Ljudski vrt is located on the edge of Maribor’s city centre, which means that there are many bars and restaurants at short walking distance. Similarly, there is a reasonable choice of hotels near Stadion Ljudski vrt, of which most get very good reviews. Click here for an overview of hotels in Maribor. 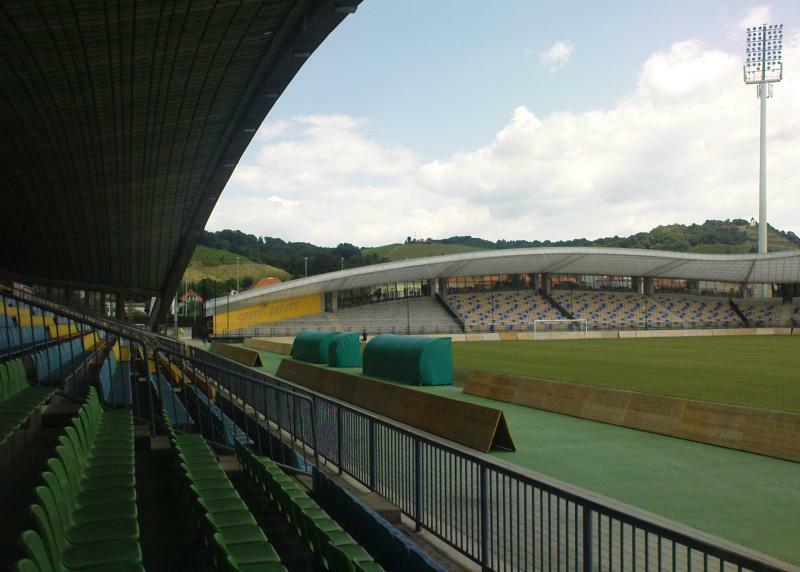 Tickets for NK Maribor games can be bought at the Tribuna Bar at the stadium, or at the club store at Barvarska Ulica 3 in Maribor’s city centre. Tickets are also available on the gate from 90 minutes before the start of the match. 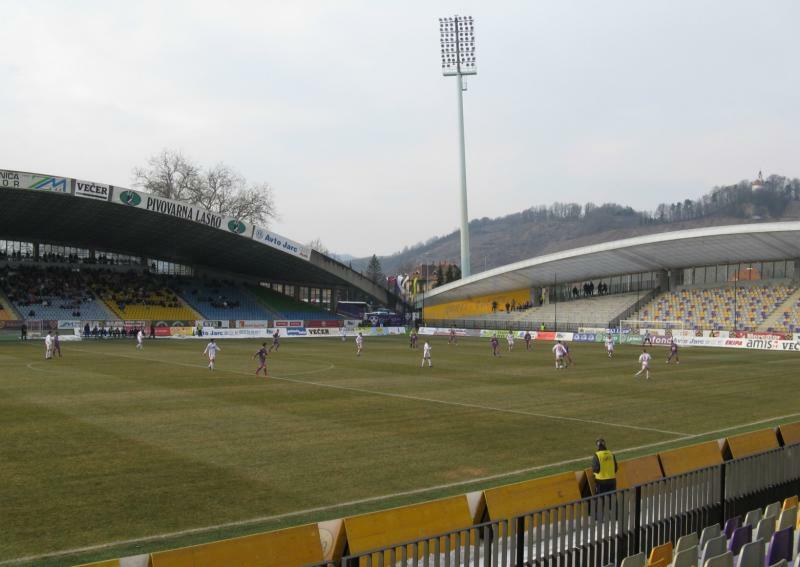 Maribor rarely sell out a regular league match. Tickets cost either €6.00 for the standing area behind the goal, or €10.00 for a seat at one of the other three stands. Nkmaribor.com – Official website of NK Maribor. Maribor-porhorje.si – Maribor tourist information.